The 28th edition of Milano Unica, the fair of high-end textiles and accessories for women’s and men’s clothing, which brings together the best of Made in Italy textiles twice a year, opens today. We talk about Milano Unica because one of the guiding line of the fair is sustainability, to which is dedicated a namesake area accompanied by the leitmotif ‘sustainable innovation’, that presents a selection of nearly 120 companies that have implemented sustainable innovations, focusing on integrated management systems. In other words it’s about companies that have defined their objectives and improvement targets over the long term with monitoring and reporting plans for the environmental protection. Already in the latest edition of July 2018, the challenge to sustainability had been an extraordinary success, with a participation almost tripled compared to the previous time and with approximately 700 samples of products. 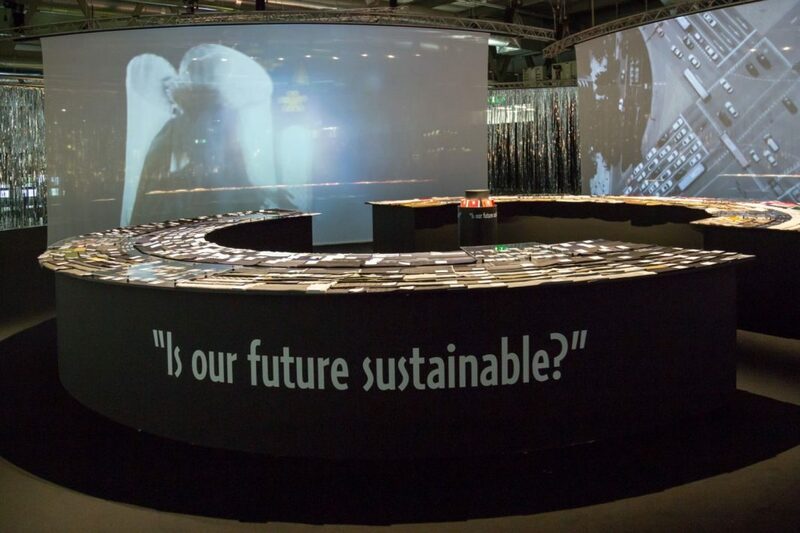 All the samples displayed in the ‘Sustainability Area’ of Milano Unica will be catalogued according to nine categories that identify the main sustainable innovations: organic, bio-based synthetic fibers, regenerated or recycled material, other low-impact materials, cruelty free, responsibly managed forests, safe chemicals, waterproof PFC Free, sustainable management system. The tags attached to each single product will then indicate the related categories, together with an ID code and data regarding the producer, which could be deepened by the “Ask me” team members, who will email the requested information. Undoubtedly Milano Unica will win its challenge to sustainability also in this 28th edition, which will end the day after tomorrow, the 7. We will return to this to closely see some of the textile innovations showcased and to know the virtuous companies that produce them. Previous articleIt takes a ‘Planet Rehab’ .. like that of Juan Carlos Gordillo! Even Vogue makes good eco-resolutions for 2019!